Australia is undergoing rapid and complex changes. Population growth, urbanisation and technological advancements are causing profound changes to our everyday lives and communities. At the same time, our sedentary lifestyles are killing us. Australians of all ages aren’t getting enough exercise. We’ve reached a crisis point where we have a generation of young people that won’t live as long as their parents. If political parties truly want to bust congestion, reduce the cost of living, improve health outcomes and protect the future success of our economy, we must make it easier for more Australians to ride bikes, walk and catch public transport. Government policy and infrastructure projects must incentivise physical activity and deter sedentary behaviours. The long-term benefits of getting more people moving around our cities by bike are well established. 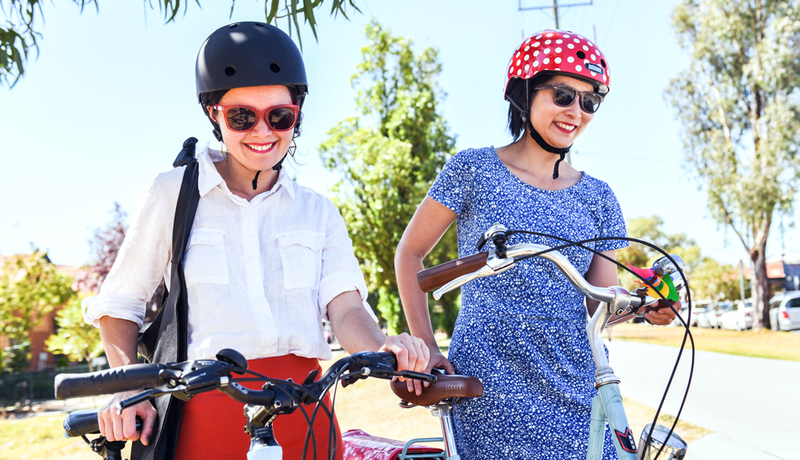 Increasing bicycle mode share improves our health, saves money, reduces congestion, improves connectivity and access to employment and positively impacts the sustainability and liveability of our communities. However, the Commonwealth Government continues to short change people who ride. 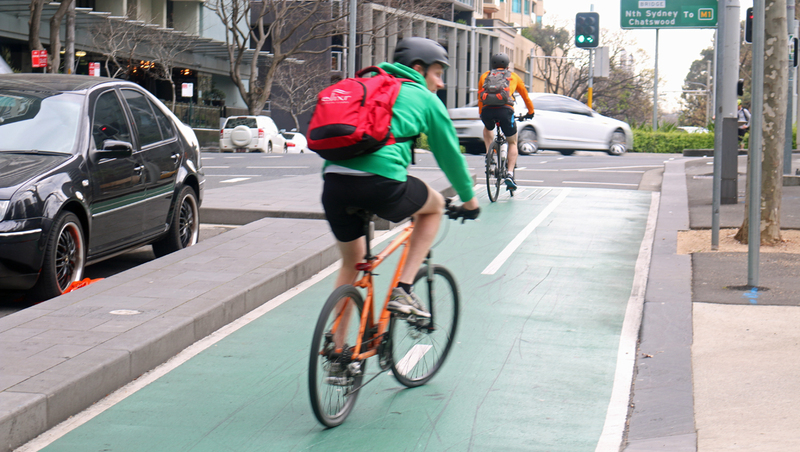 Despite “supporting measures to increase all aspects of active transport in Australian communities” the government has failed to work with State Governments to deliver desperately needed bike infrastructure or programs. 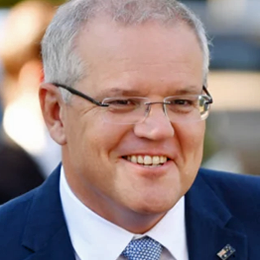 The Commonwealth Government holds important influence on the provision of economic and social infrastructure that has a major bearing on the whole community’s wellbeing. An integrated, multi-modal transport system is Australia’s greatest preventative health mechanism and congestion-busting tool. This election, momentum is building for change. Major parties have an opportunity to set a national agenda that shifts our communities towards active transport. More than four million Australians ride bikes every week and many want to, but we need transformative and accountable federal leadership. 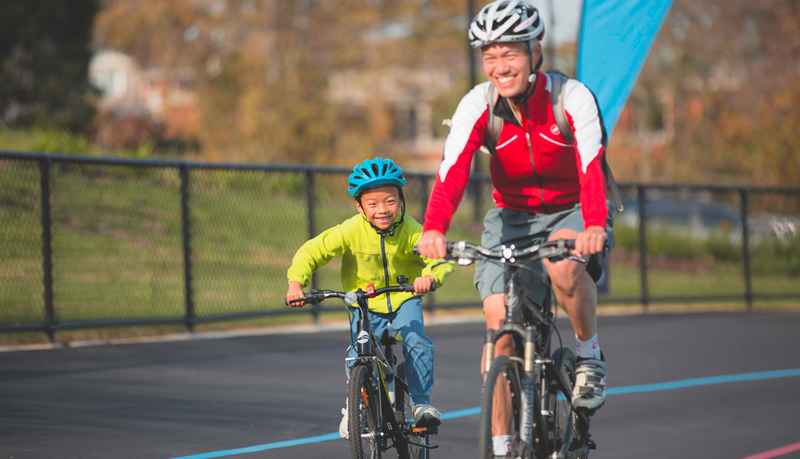 Now’s the time to commit to making it easier for more people, of any age or ability, to ride bikes for their own health and happiness and the liveability of the entire country. The $492 million fund is based on $20 per head for the Australian population. This level of funding broadly matches what is spent in Denmark, London and the Netherlands. These funds must be available to state governments on an ongoing basis so that bicycle networks are upgraded strategically. The outcome will be a completed network of high-quality bike routes that will greatly reduce use of single occupant vehicles and the demand for roads. The amount equates to only five per cent of the budgeted nine billion to be spent on communications and transport infrastructure in 2019-20. 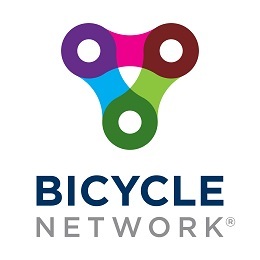 Establish a national framework, policy or regulation that requires bike infrastructure to be part of all federally-funded land transport projects. The provision of new or improved active travel links should be a critical measure of success for all major transport projects, upgrades, works and their ongoing maintenance. It should not be an additional extra. Positive provisioning ensures fair and balanced equity of access for all road users. 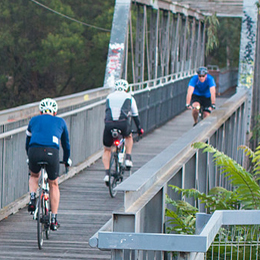 Ensure that the criteria of the Building Better Regions Fund makes explicit mention of rail trail proposals that will draw tourism dollars and provide benefits to local and regional communities from a transport, recreation and connectivity perspective. Incentivise active travel by introducing a scheme where commuters can receive a government benefit of $5 for every trip to work made by bicycle. If successful, it’s expected the scheme will cost $500 million and encourage even more people to swap short car trips to bicycles, combating congestion and driving down the cost of living. Invest $3.9 million annually to fund a nation-wide Ride2School program. 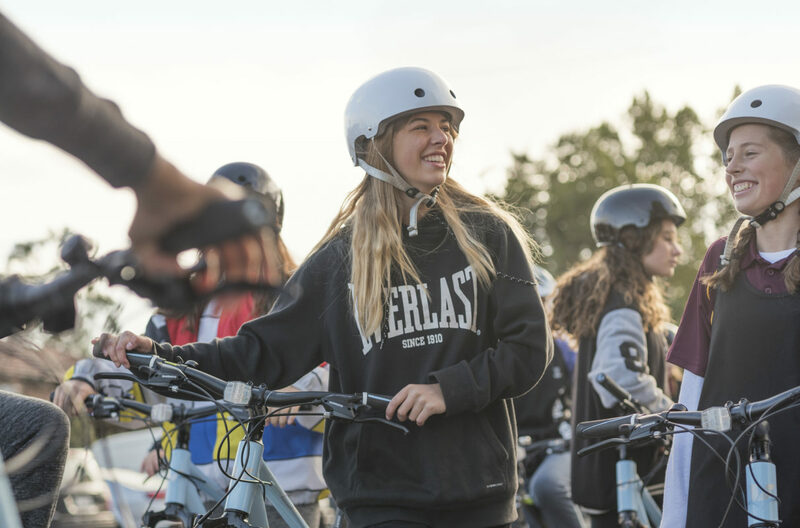 Using a proven model of behaviour change within a school community, Bicycle Network’s Ride2School program successfully implements interventions which are proven to increase and promote active travel. Since 2007, the program in Victoria has achieved significant success in increasing the number of students riding, walking, skating and scooting to school. 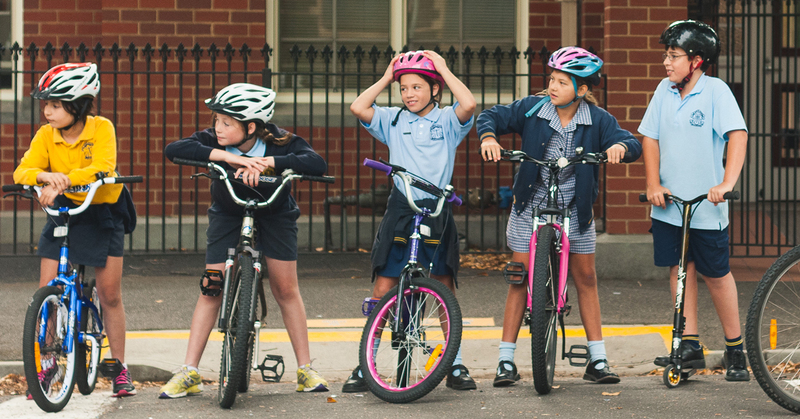 Schools in the program report an active travel rate of 45 per cent, above the national average of 25 per cent. 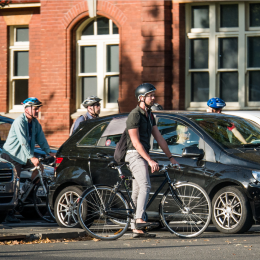 Amend the Building Code of Australia to include the provision of end-of-trip facilities such as bike parking to make riding for transport an easy and accessible option. To motivate more people to swap their cars and prioritise bikes, walking or even public transport, we must remove incentives for single use vehicles and car parking. To fast-track the uptake and growth of cycling participation as a means of transport, the fringe benefit tax exemption should be extended to private bicycle or ebike use. 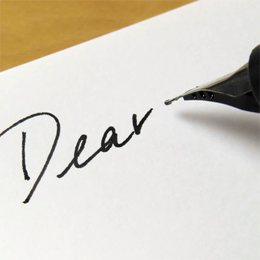 To support the widespread implementation of safety upgrades and to subsidise the cost, the federal government should offer rebates to help small owner-operators of heavy vehicle fleets. Strict timelines should be set for implementation so that all heavy vehicle fleets on our roads (both new and old) are fitted with the technology by 2025. Truck driver training and road user awareness programs are integral to the prevention of crashes involving heavy vehicles. 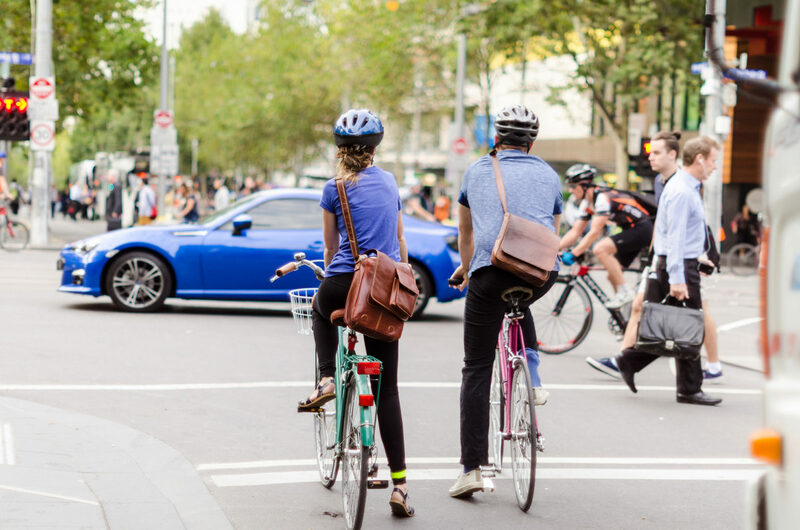 Funding a national awareness program like Bicycle Network’s Swapping Seats initiative would help to not only raise awareness but build a consistent and clear communication of behaviours for both drivers and bike riders. Vulnerable road user training should also be introduced and mandated across all truck driver licensing curriculums. 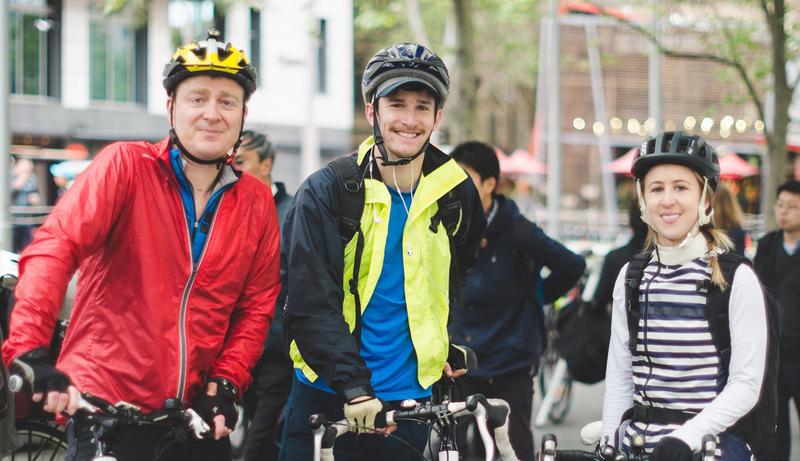 Adopt eight key recommendations from Bicycle Network’s submission to the National Transport Commission. The rapid roll out of hi-tech traffic camera technologies and legal reforms that make it easier for police to enforce distracted driving laws. A national advertising campaign to highlight the kinds of distracted driving and their consequences. Higher penalties for distracted driving with consistency across states and territories. Fast-track in-vehicle mobile phone blocking technologies and its mandated implementation across all new vehicles sold in Australia. In-built opt-out ‘Do not disturb while driving’ apps automatically activated in all smartphones sold in Australia. Implement autonomous safe-vehicle technology such as emergency braking and lane departure warnings in all new cars sold in Australia. Establish a national crash database to track the causes of crashes and the impact of distracted driving. Greater research into the motivations of distracted driving with a focus on smartphone use. Accelerate the adoption of speed management initiatives that support harm elimination. Invest in road safety focused infrastructure, safe system and mobility partnerships with state, territory and local governments that accelerate the elimination of high-risk roads. Make road safety a genuine part of business as usual within Commonwealth, state, territory and local government. Resource key road safety enablers and road safety innovation initiatives. Implement life-saving partnerships with countries in the Indo-Pacific and globally as appropriate to reduce road trauma. A national bicycle crash database would help standardise and centralise data on the nature and causes of crashes. A consistent approach to data collection is essential to ensuring that a true national approach is taken to reducing deaths and serious injury on our roads. High speeds discourage men, women and children from riding their bikes for short trips – whether it’s to the local shops, school or work – because they don’t feel safe or comfortable. As fewer people ride and walk, our communities and neighbourhoods become disconnected, disengaged and unhealthy. 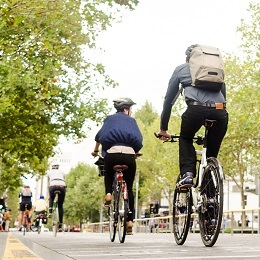 To ensure long-term, sustainable and strategic growth of cycling infrastructure, it’s essential that bike riding and active travel organisations have input into related national agenda and strategies including the Australian Government’s Smart Cities Initiative. In examining the Australian Government’s role in the development of cities, the Standing Committee on Infrastructure, Transport and Cities came up with several recommendations regarding connectivity and active transport in their Building Up & Moving Out report. Actively promote investment in the development of a public transport network that is capable of meeting the goal of the 30-minute city. 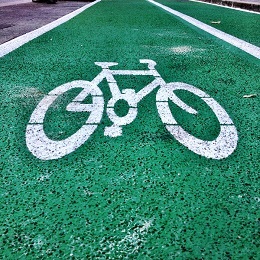 Actively plan for and promote the integration of active transport within the transport network. Ensure that transport infrastructure planning is consistent with planning for a more sustainable urban form and conforms to integrated planning at local, regional and city levels. A new national bike riding strategy is needed to ensure the ongoing growth of participation and cycling tourism. It should set ambitious but realistic participation and growth targets and include monitoring and evaluation. And if you haven’t seen it yet, make sure you check out our Federal Budget submission 2019-20. – A new Commuter Car Park Fund – no detail about the provision of bike parking. – Safer local roads and bridges through the Roads to Recovery, Black Spot, Heavy Vehicle Safety and Productivity, and Bridges Renewal programs. individuals and the community as a whole from a healthier, more active, more included population. – Labor will require active transport be considered in land transport projects. Labor will support road safety initiatives for cyclists and pedestrians and higher cycling and walking rates. – Labor will implement and build upon active transport initiatives including the National Road Safety Strategy and National Cycling Strategy, including standardising data for fatalities and serious injuries, by transport mode, across jurisdictions. The answer to traffic congestion in our capital cities isn’t in cutting back permanent migration, it’s in investing and creating space for active transport. Need help? Check out our handy guide.